Mammootty’s son and actor Dulquer Salmaan defence his dad on the controversies regarding anti-women dialogues in his films. He also said that his movies were never anti-women and never will be. He made the comment during an interview given to a private TV channel. The actor also said that Mammootty is a person who respects women and people should not evaluate him based on movie dialogues. 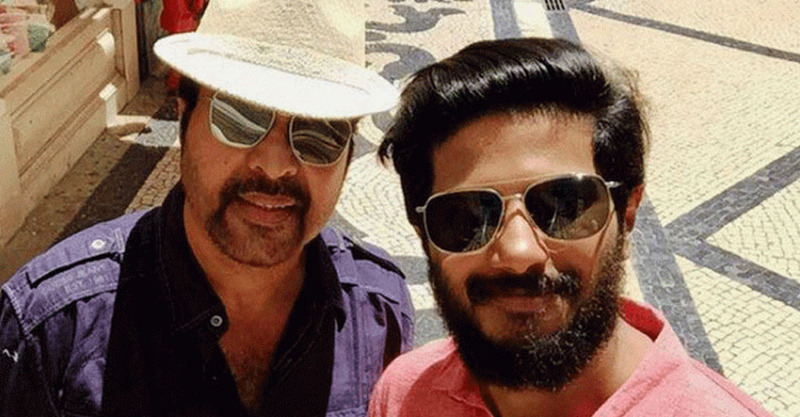 Dulquer was responding to the controversies that began after the reinstatement of Dileep, who is one of the alleged accused in the actress attack case, in AMMA. “I know my dad well. I have seen how he brought up me and my sister. Our family respects women. People shouldn’t evaluate him by watching his movies. He had never made a derogatory comment about women in public stages. Everything that affects him will have impact on me too. He can never hurt anyone deliberately,” said Dulquer. “I have always tried to stay away from politics, let it be in national scenario or film scenario. All issues have two sides. One would have to agree with a single side while voicing an opinion,” Dulquer added.